Jesteśmy niekwestionowanym liderem w zakresie serwisów lokalizacyjnych (Location Based Services) i serwisów opartych o technologie GSM i GPS w Polsce. Działamy w modelu B2C, B2B, B2B4C. Współpracujemy z takimi firmami jak: Orange, T-Mobile, Plus, Play, Netia. Locon Sp. z o.o. jest obecny na rynku od 1995 roku. 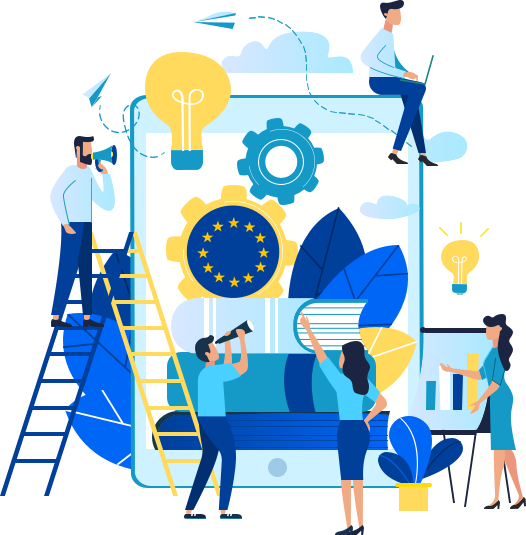 We are an unquestionable leader in the area of Location -Based Services as well as GSM and GPS technology- based services in Poland. We work in different business models: B2C, B2B, B2B4C. We cooperate with such companies as: Orange, T-Mobile, Plus, Play, Netia. Locon Sp. z o.o. has been active on the market since 1995. “We provide complete business solutions leveraging the potential of location. For our users we provide higher level of security, noticeable cost savings as well as valuable and accurate information. 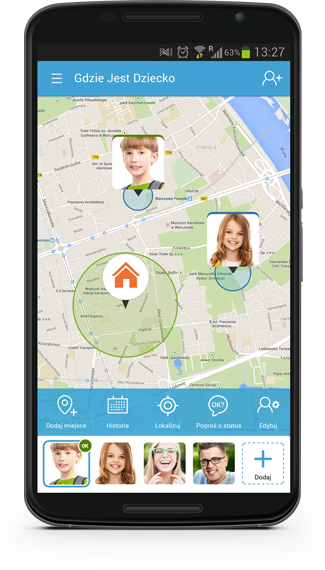 With Where’s My Family service within a few seconds and in any conditions you will be able to check where your family member is. 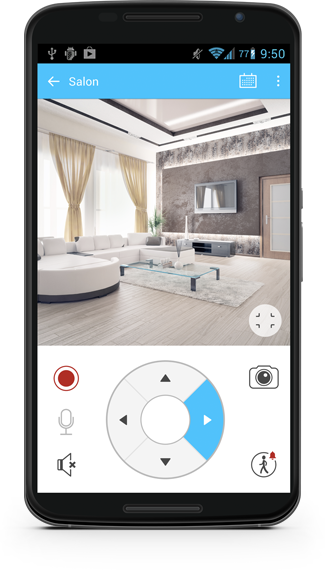 Thanks to Safe House service you can keep an eye on what is happening in your house. 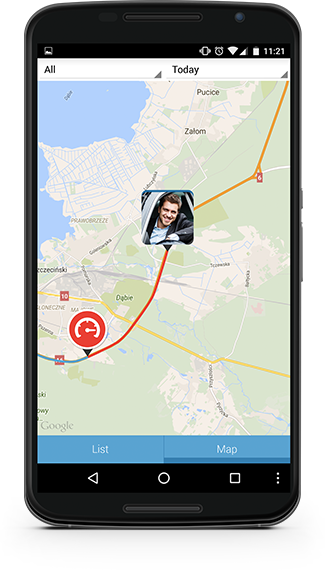 With Where Is The Car you locate your car easily. You will be alerted whenever it moves somewhere without you knowing.